Do you have questions about total joint replacement? You are invited to attend a free seminar on total joint replacement presented by orthopedic surgeons, Dr. Michael Caravelli, Dr. James Hall, and Dr. Matthew Lilley. 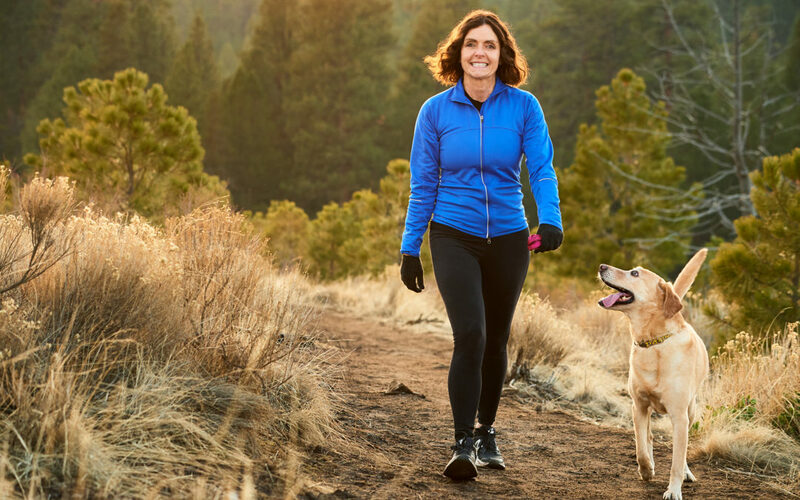 Learn how joint replacement can help relieve pain and enable you to live a more full and active life! Email jgriggs@thecenteroregon.com with any questions. 1500 SW Chandler Ave, Bend, OR 97702 *Parking is free.